Lari & Associates is an internationally active group of architects and civil engineers with headquarters in Vienna and offices in Amman and Bremen. Active in design and supervision since 1984, and acting under its current name since 1990, the group is now a limited partnership of consulting engineers. 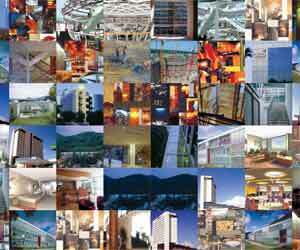 Lari & Associates is a member of the ACE Group (Austrian Consulting Engineers Group).